The Flash Running: Can The Flash Really Run Up The Side Of Buildings? Can The Flash Really Run Up The Side Of Buildings? For people who aren’t into superheroes, let me bring you up to speed with a thing or two about one popular superhero named the Flash. Barry Allen – a police scientist – was standing by the chemical storeroom of the CCPD when a lightning bolt hit the room. It smashed all the containers in the room, knocked him off his feet and passed through his body as he was doused by a random (and insanely fortunate) combination of chemicals. After the incident, Allen noticed that he had suddenly become incredibly fast – he could outrun cars, catch bullets and walk on water (along with plenty of other cool stuff). He then donned a colorful outfit and started to fight crime as “The Flash”. (Note: this is how DC comics described the birth of the Flash in their Flash comics series). Since he is incredibly swift, the Flash is often seen (in the comics) not only outrunning vehicles, but also running up the sides of tall buildings! Now, we know that this is a superhero we are talking about and all of this is pure fantasy, but for the sake of being a true nerd, is the aforementioned feat actually possible? Let me tell you that a lot of stuff that they show in superhero comics and movies is scientifically accurate and actually possible in real life, should one be endowed by such superpowers in the first place. So, hypothetically speaking, if someone could run as fast as The Flash, would they really be able to scale buildings by running up their sides? 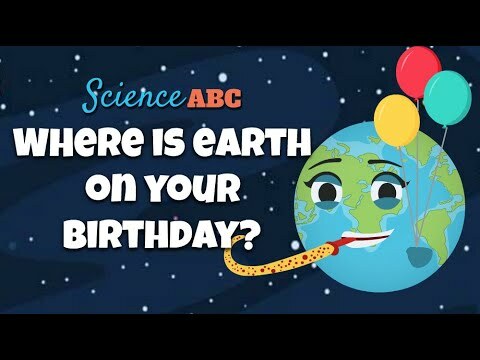 How scientifically accurate is the whole thing? Any discussion regarding the physics of running and jumping invariably involves Newton’s third law of motion. It’s a very popular one, and says that for every action, there is an equal and opposite reaction. A direct implication of this law is that forces come in pairs. 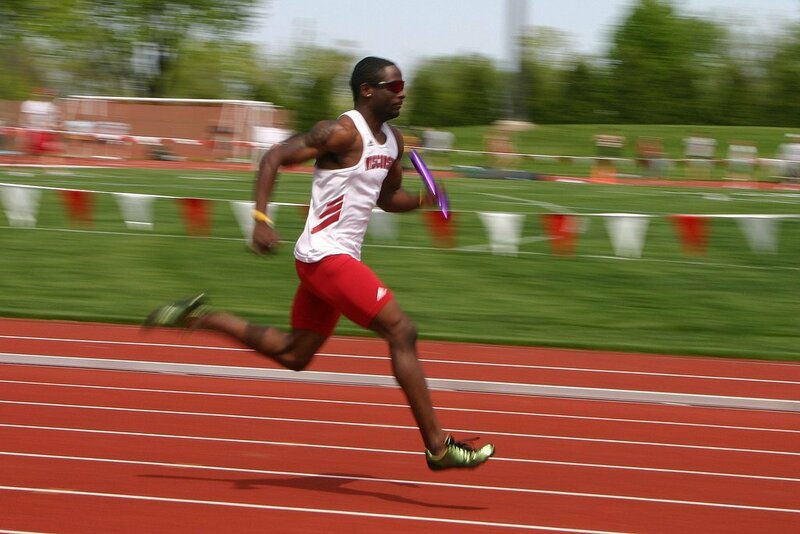 When you run, your feet apply force to the ground in the horizontal direction. 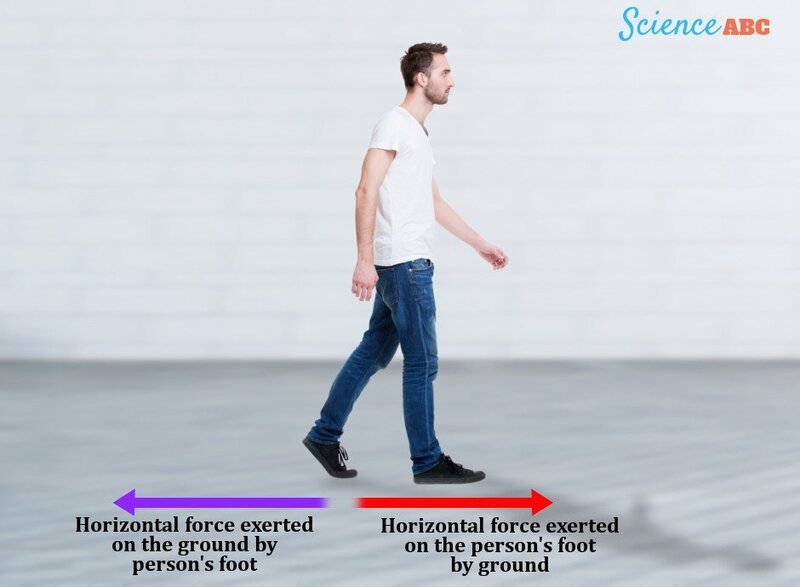 In response, the ground also exerts an equal and opposite force back to your feet, parallel to the ground’s surface, that compensates the ‘back-directed’ force by your feet. 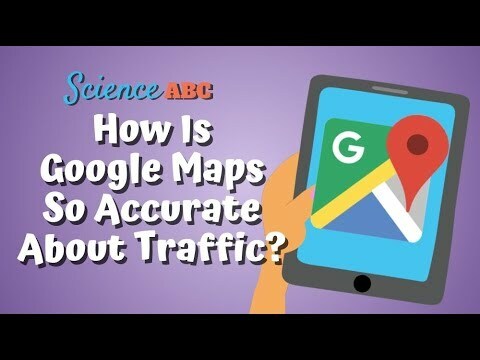 The result of this is that you are able to move further with each subsequent step. Note that the origin of this force (i.e., the one applied by the ground in the parallel direction) is friction. 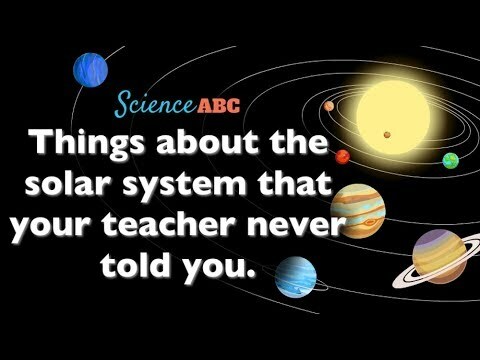 It’s one of the most ubiquitous kinds of force and is at play almost all the time, every day, which is why we tend to take it for granted. 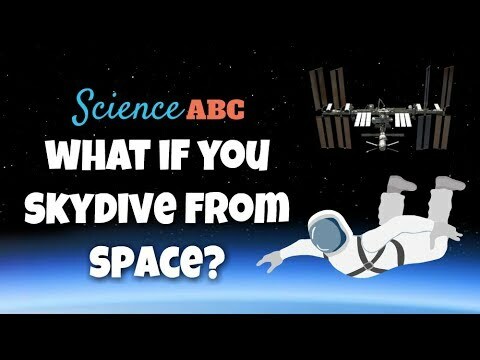 Imagine what would it be like to walk on a surface covered with a uniform layer of oil; that’s what it would be like to walk if there was no such thing as friction. Frictional force, or simply friction, is proportional only to the component of the weight that’s perpendicular to the ground. Also, it is directly proportional to the mass of the object. That’s why it’s easier to push/pull a light object compared to a heavy one. Similarly, if an object is kept on a ramp that is at a steep angle with the ground, the former would definitely slide down the ramp, no matter how heavy it is. 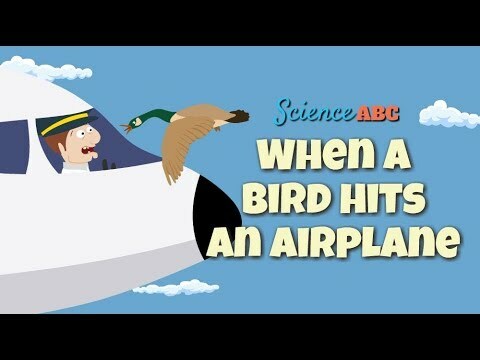 This is because, after a certain point, frictional force becomes too small to counteract the downward gravitational pull. 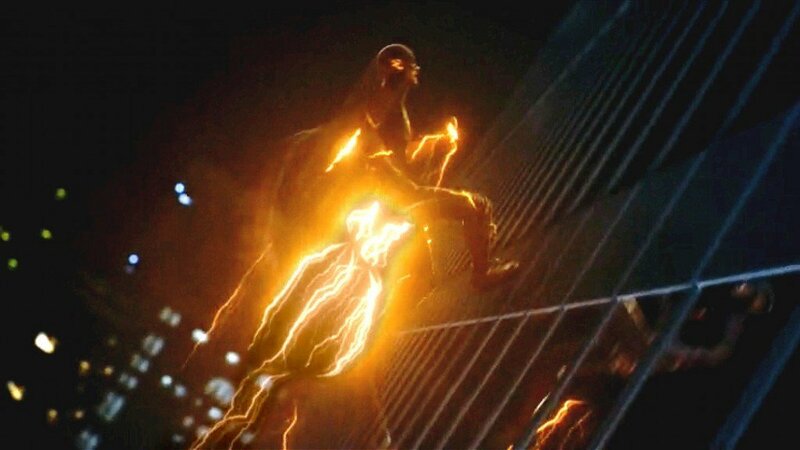 As the Flash runs up the side of a building, there’s no component of his weight perpendicular to the surface he is running on (i.e., the building’s surface), which is why there should be no friction between his feet and the building’s surface. As a result, he should not be able to run up the side of the building, at least in the traditional manner. 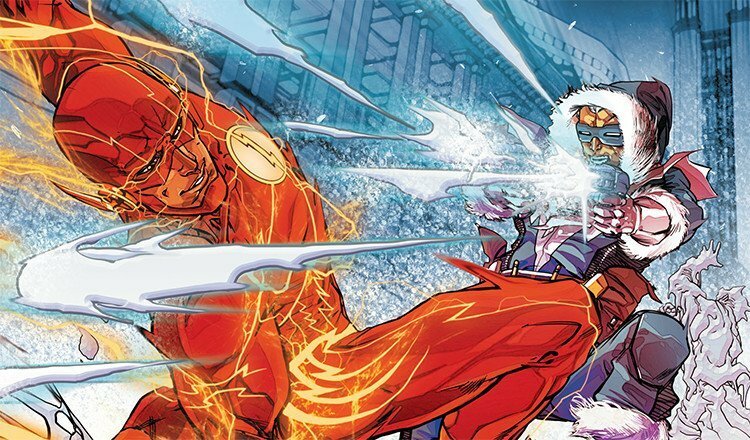 That’s why Captain Cold – a supervillain in the Flash comics – uses a ‘freeze ray’ gun to ice up any surface, making it impossible for the Flash to run on it, thereby making his super-speed useless (at least to some extent). 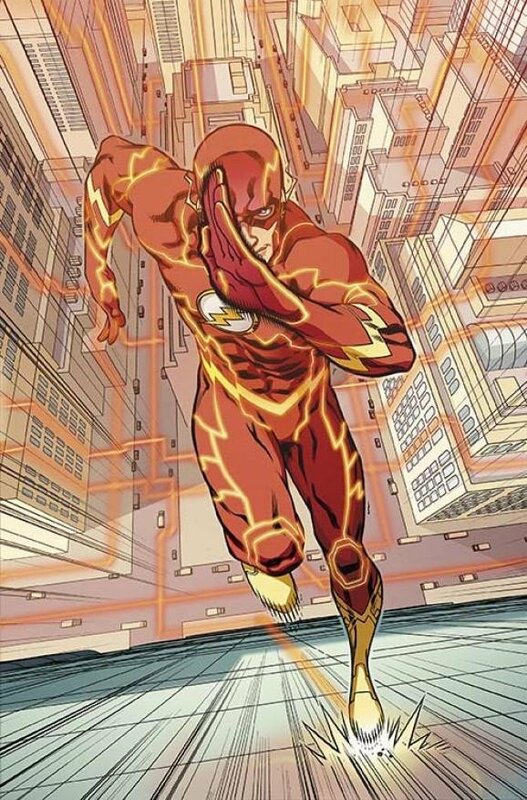 The Flash can, however, move his feet back and forth against the surface of the building, which would give the impression that he is, in fact, running. What he would actually be doing here is travelling a distance equivalent to the height of the building in the time between consecutive steps. That seems totally impractical, doesn’t it? It seems impractical because it is indeed impossible for a normal fella with regular abilities. But not for the Flash. When the Flash runs on a plain surface, he pushes on the ground at an angle with the surface of the road; consequently, the force that the road exerts back on him is also at an angle with the surface. 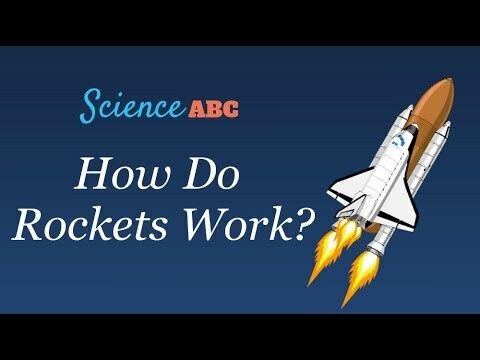 The net result is that he accelerates in both the horizontal and vertical direction. 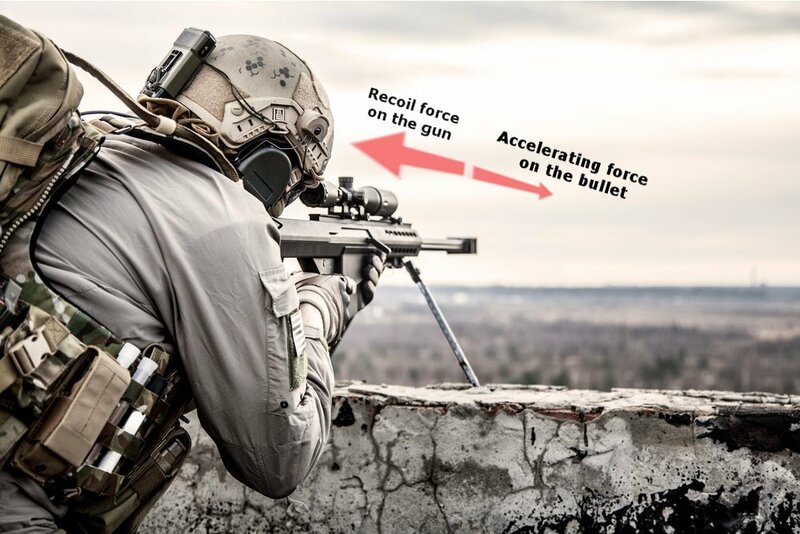 The larger the horizontal velocity, the further he advances before gravity overcomes the (relatively) small vertical velocity and pulls him back to the ground, making him take another step to keep moving ahead. People who run really fast (including the Flash) can have both their feet airborne between steps, thanks to their higher-than-normal vertical velocity. 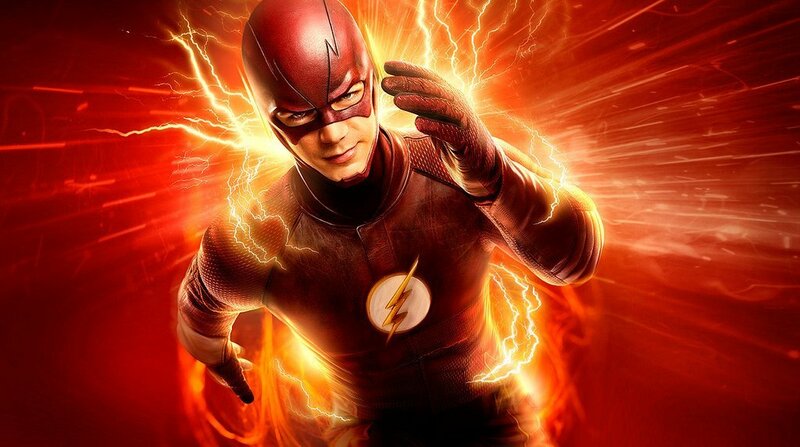 If the Flash bounces about 2 cm vertically with each step, then he remains airborne for around one-eighth of a second. 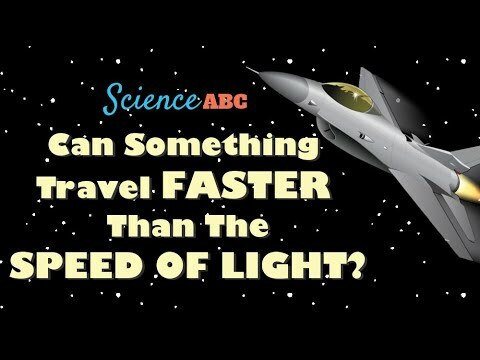 Even if the Flash runs at a speed of 3,600 mph, he could travel around 660 feet before he had to take another step. And that’s an insanely underestimated assumption about his speed; according to the comics, the Flash travels faster than light itself! Anyone can scale buildings just by running up their sides, provided they’re fast enough. Since the Flash is faster than the fastest thing we humans know of (i.e., light), he can undoubtedly run up the side of a skyscraper. The physics checks out on this one. 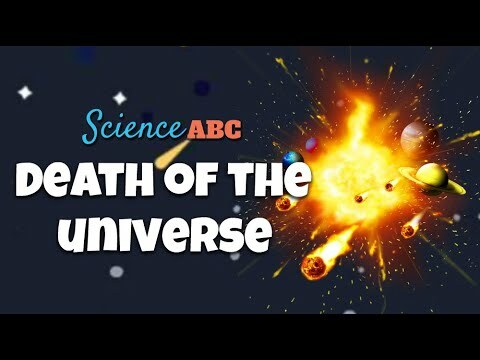 Note: This article is inspired by “The Physics of Superheroes” – a book authored by James Kakalios – a University of Minnesota professor who turned to comics and superheroes for his Physics lectures!